Super Bowls are nice. Playoffs are nice too. 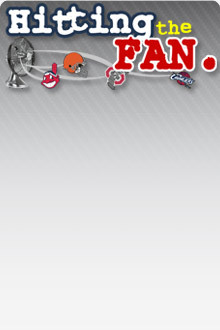 Consistency with the coaching staff and an unspoken, honorable trust in the front office goes a long way with fans. So, maybe I’ve been told as much, but I’m basically guessing on all of this; after all, this is the Cleveland Browns we’re talking about. Often times, we hear some nonsense about being on the right track and respecting the process, but it’s all just talk. That’s one thing we like to do is talk. It’s the hardest thing about being away from home, the part where I can’t just talk about the Browns. People get fed up, people wonder what’s wrong with me, and there’s the obvious bottom line that people just don’t care. 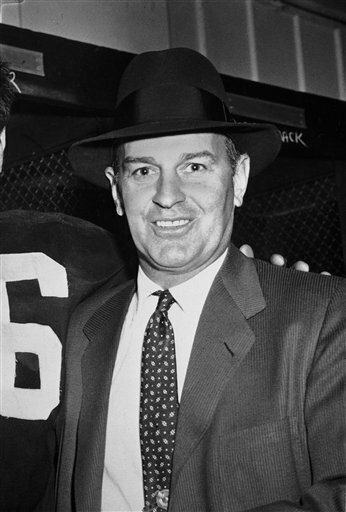 I wear blinders and cover my ears as much as I can to avoid reality; it’s not just the reality of everything related to the Browns in the present tense, but my own private reality, where I will soon have existed longer outside of Cleveland than I ever did as a local. Some Browns thoughts are still rattling around my brain- because hey, it’s not my fault they are done playing by January… Every. Single. Year. And to borrow the name of a semi-recent Steely Dan CD, everything must go! The Owner, he wrote me a letter. 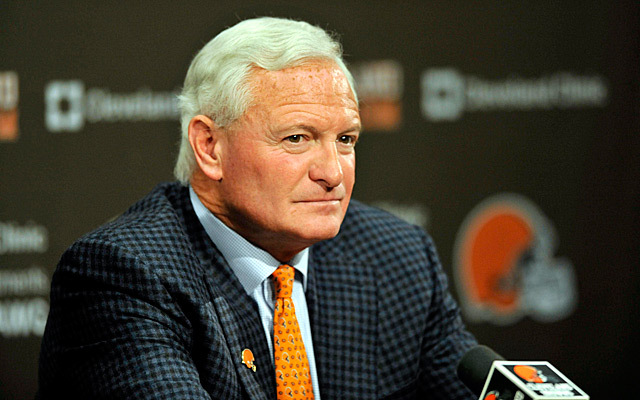 If you were one of the lucky folks who strolled out to your mailbox this week and discovered a love note from ole’ Truck Stop Jimmy Haslam sandwiched in between the electric bill and 45 pages of Papa John’s coupons, clearly wishing you a happy new year would be redundant. It’s always great when the guy who just moved in down the street and then set the neighborhood on fire when a batch of crystal meth got away from him drops you a line to let you know how his search for a new garage door is going. But this was something special. As the Browns stagger toward another ill-fated and disastrous head-coaching decision, I, for one, appreciated Mr. Haslam taking a moment from his busy schedule of visiting county courthouses and lawyers’ offices across the Smoky Mountain region to let us all know he’s thinking of us. And while his letter was both gripping and emotional, I couldn’t help but feel we wound up with an edited version. I mean, to fit it all on one page, some things had to be cut, right? So, as a seasoned editor, I took a swing at adding in the parenthetical comments that bring out the true message Jimmy Haslam was trying to deliver. It’s hard to say what best sums up the 15 years of Cleveland Browns football we have been privelleged to receive since the NFL awarded the city with an expansion franchise to begin play in 1999. Do you start with the fact that 80% of those seasons have hit double-digits in the loss column? Do you talk about the draft busts, the cycle of head coaches, the routine changing of the guard at the top, or the complete lack of success in the division, let alone the post-season? It’s difficult to not be fatigued with the whole thing. I don’t know where the boiling point is, or was, for most of us, but it’s fair to say that we’re all tired of it. I’m tired of the disrespect from the outside, deserved or not, with reasonable knowledge that it’s all based on some form of the truth. 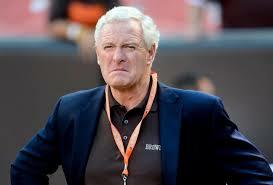 I’m tired of the dissention in our own ranks; be it the fans, media, or the people actually on the payroll in Berea. Most of all, I’m tired of the dysfunction that’s brought on the name-calling and the motivation to jump ship at the first opportunity. We, specifically the fans, didn’t sign up for any of this. Yet, we are the ones, the only ones, left to deal with the big picture. 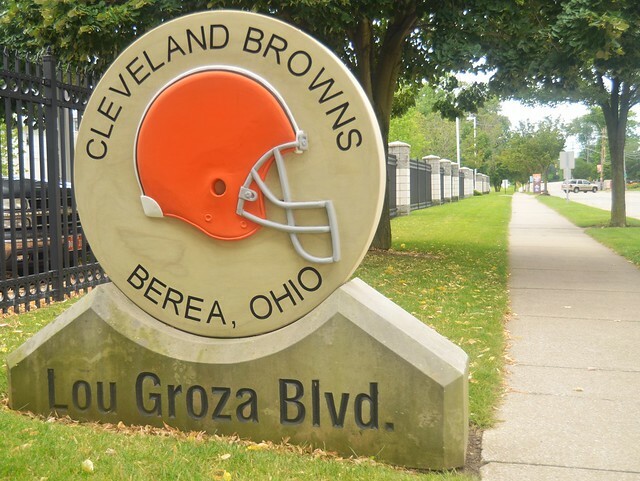 The only thing, aside from the fans, that remains the same through all of the ineptitude is the mailing address, 76 Lou Groza Boulevard in Berea.